Amicus Management Services Organization (MSO) is a South Florida health care provider whose services include primary care, senior care, and a variety of specialized health services out of roster of medical centers across Broward and Palm Beach counties. 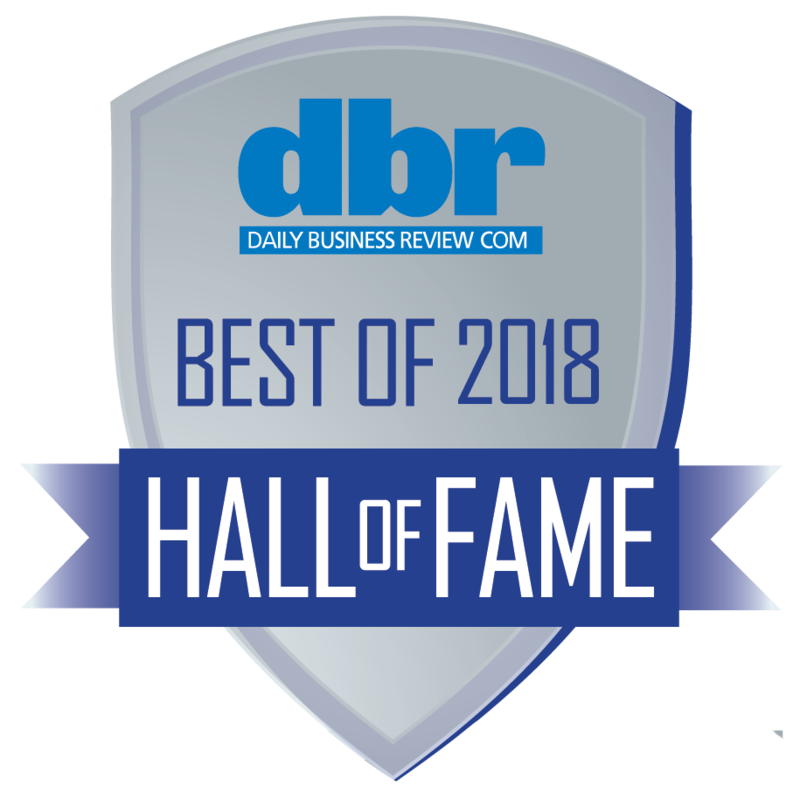 Recognizing that digital transformation was the path to the future, they were ready to embrace new digital technologies and solutions in order to better serve their patients and physicians, as well as to continue growing their brand and their services. TECKpert partnered with their executive team to craft a digital strategy that was multi-faceted, encompassing branding, web development and marketing. The redesigned Amicus website featured a welcoming, clean and visually-appealing design that made exploring Amicus and scheduling appointments easier and more intuitive for all web visitors, new and old. The TECKpert team provides ongoing marketing support to assist Amicus in their goals of recruiting top-quality physicians and bringing in new patients. 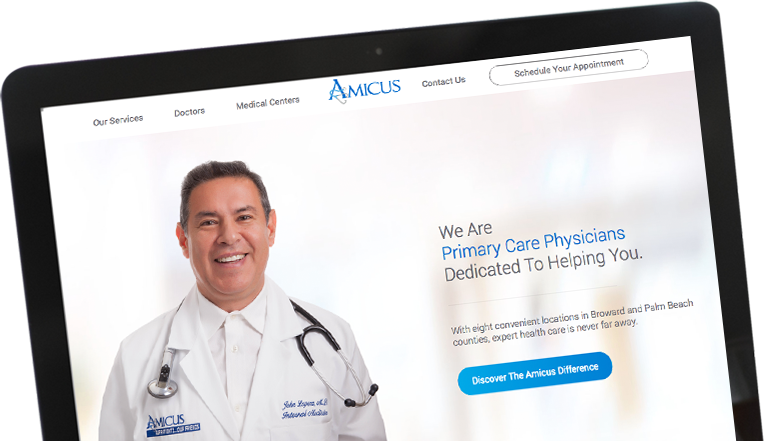 As a whole, the digital strategy allows Amicus to bring their welcoming approach to primary care into their digital spaces, ensuring that web visitors can immediately understand their organization’s values and value proposition. Visit their site at www.amicusmedicalgroup.com. 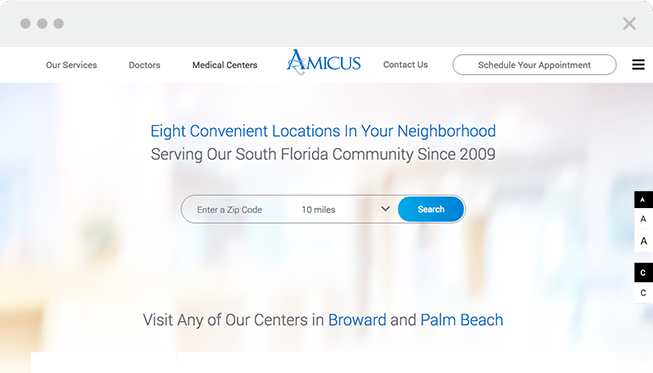 Amicus Medical Centers was founded over a decade ago with the goal of providing quality care to the South Florida community. By taking a proactive approach to preventative care, our experienced medical professionals are committed to helping patients live their best lives. 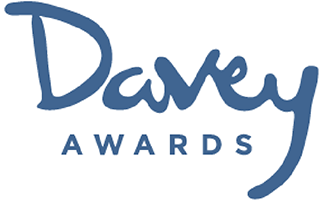 It has been a great experience working with the team to create new campaigns that are accomplishing our goals.